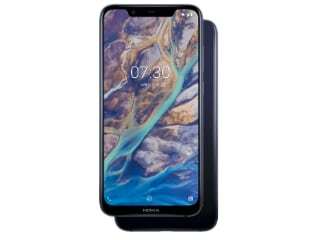 Nokia X7 smartphone was launched in October 2018. The phone comes with a 6.18-inch touchscreen display and an aspect ratio of 18.7:9. Nokia X7 is powered by an octa-core Qualcomm Snapdragon 710 processor. It comes with 4GB of RAM. The Nokia X7 runs Android 8.1 Oreo and is powered by a 3,500mAh battery. As far as the cameras are concerned, the Nokia X7 on the rear packs a 12-megapixel primary camera with an f/1.8 aperture and a pixel size of 1.4-micron and a second 13-megapixel camera. The rear camera setup has autofocus. It sports a 20-megapixel camera on the front for selfies, with an f/2.0 aperture. 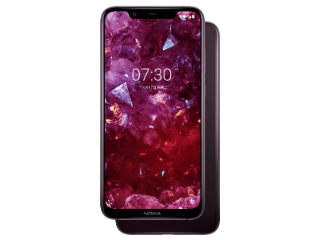 Nokia X7 based on Android 8.1 Oreo and packs 64GB of inbuilt storage that can be expanded via microSD card (up to 400GB). 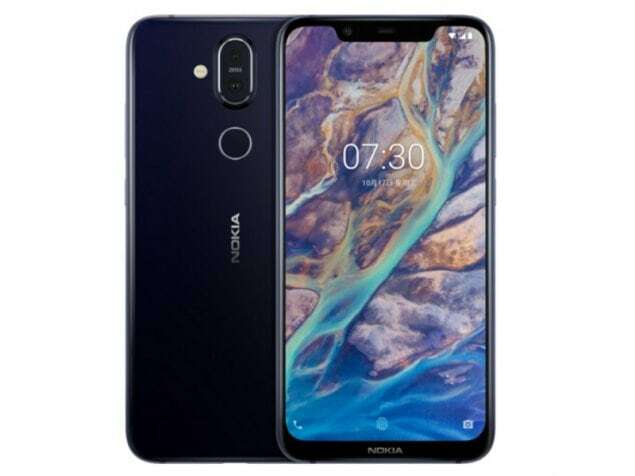 The Nokia X7 is a dual-SIM (GSM and GSM) smartphone. Connectivity options on the Nokia X7 include Wi-Fi 802.11 b/g/n/ac, GPS, Bluetooth v5.00, USB Type-C, FM radio, 3G, and 4G. Sensors on the phone include accelerometer, ambient light sensor, compass/ magnetometer, gyroscope, and fingerprint sensor. The Nokia X7 supports face unlock. The Nokia X7 measures 154.80 x 75.76 x 7.97mm (height x width x thickness) and weighs 178.00 grams. It was launched in Dark Blue, Night Red, Night Black, and Magic Night Silver colours. Really impressed with its spec but there few concern about this phone 1. Does it comes with the same price as it is available in the Chinese market ? 2. How about UI can we get the android one program? To Those who know about gsm compatibility and all those stuffs.. will nokia x7 bought from china work with Indian service providers?